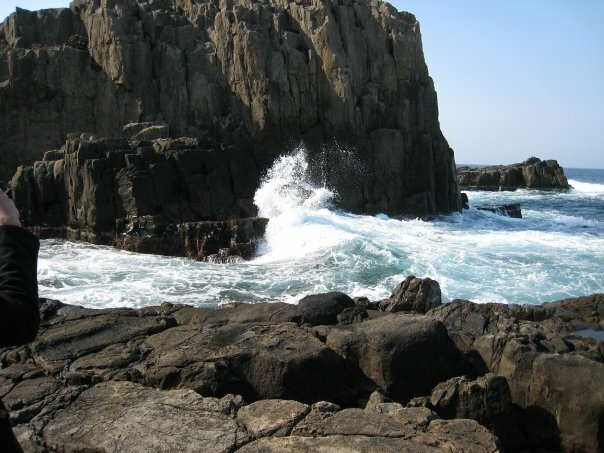 Fukui（福井）prefecture is a relatively small one along the Sea of Japan, in the Chubu（中部）Region. 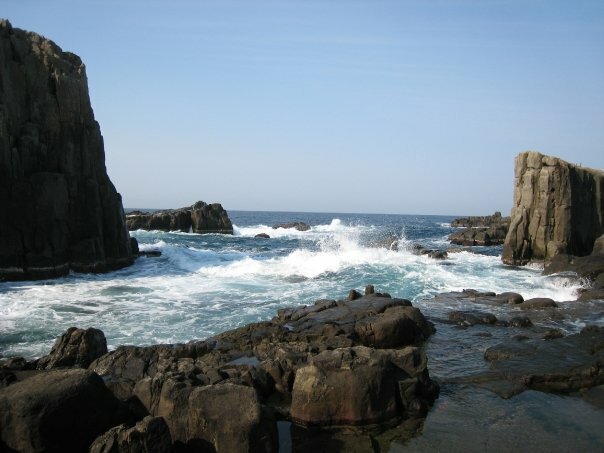 It has few attractions, the most famous ones being Eiheiji（永平寺）and Tojinbo（東尋坊）, rugged cliffs with big waves. 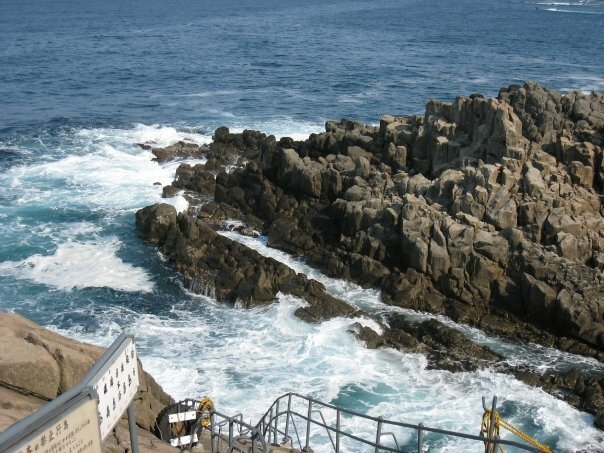 Went Tojinbo with a tour group in Spring 2008 and the place was crowded with bus tours. 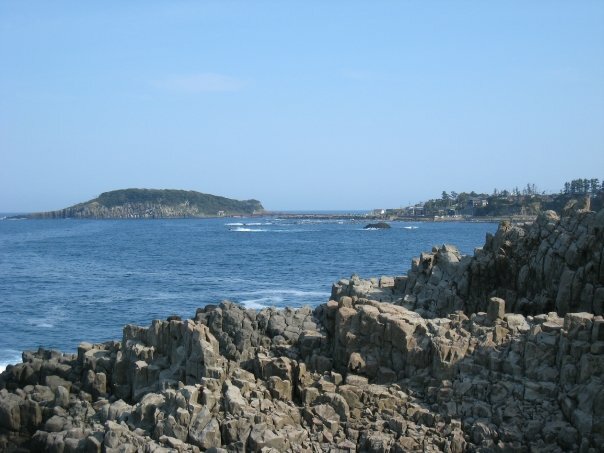 It is also a well known place for committing suicide, just like Mount Fuji's Aokigahara（青木ヶ原）. The 2nd time I went to this prefecture was during a solo trip in September 2013, together with Inazuma Rock Festival in Shiga prefecture. Visited 1 of the 12 surviving castles from Edo period-- Maruoka Castle（丸岡城）. Doesn't quite stand out from the rest. Eiheiji（永平寺）is 1 of 2 head temples of the Soto Sect of Zen Buddhism, founded in 1244. The premise is HUGE, consisting of 70 buildings and structures, connected by covered walkways. Overnight stay is possible but need reservation in advance. There is also a dinosaur museum that is the largest in Japan which I didn't visit due to lack of interest :P Instead, went to a Soba museum for soba-making! Fukui prefecture's Echizen Soba is quite famous. Went to Echizen Soba Center which is quite inaccessible, requiring a taxi from the nearest train station. Soba making wasn't easy, but still easier than I thought. Process includes mixing, kneading, flattening, expanding, folding, cutting and boiling. Interesting experience!